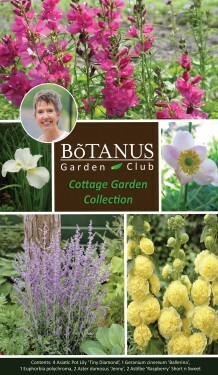 Cottage Gardens are my favourite! I’m at home when closely surrounded by the free-flowing movement of plants and the ‘seemingly’ unruly abandon in which they’re planted. My front yard garden is an example of ‘exuberant cottage’ style and is an ever changing labour of love. 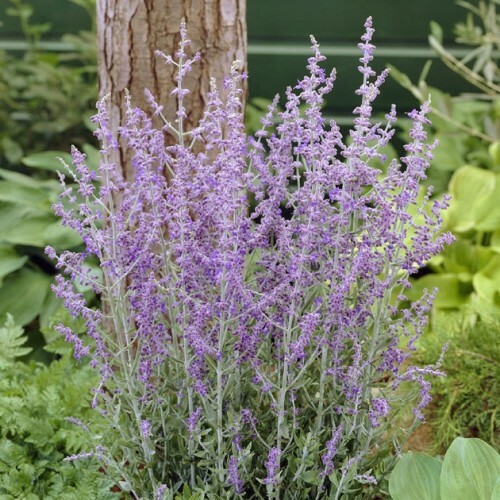 The perennials in this collection can be planted closely together or separated into any garden to add that ‘cottagey’ feel. This mid-sized, mound forming perennial has lovely green foliage that will send up spikes of hot pink to rose red blooms from early to mid-summer. The blooms make excellent cut flowers, but you will be hard pressed to cut them as the butterflies and hummingbirds love them so much! 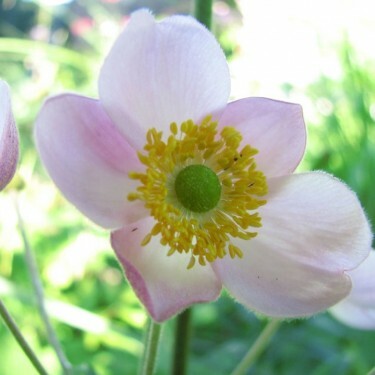 ‘Snow Queen’ is especially at home in cottage gardens because it can be slipped in almost anywhere. 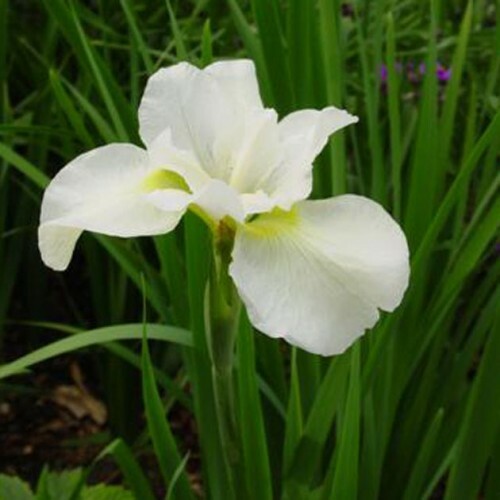 The dazzling white flowers, with splashes of bright yellow, will float through the garden like the queen of a parade on a float. 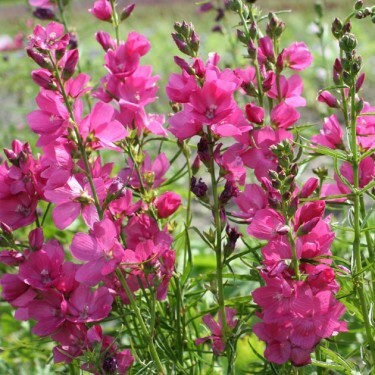 This is pretty much my favourite perennial of all time and for very good reasons. The soft pink blooms begin forming in the summer and carry on ‘dancing in the breeze’ all through the fall and beyond. 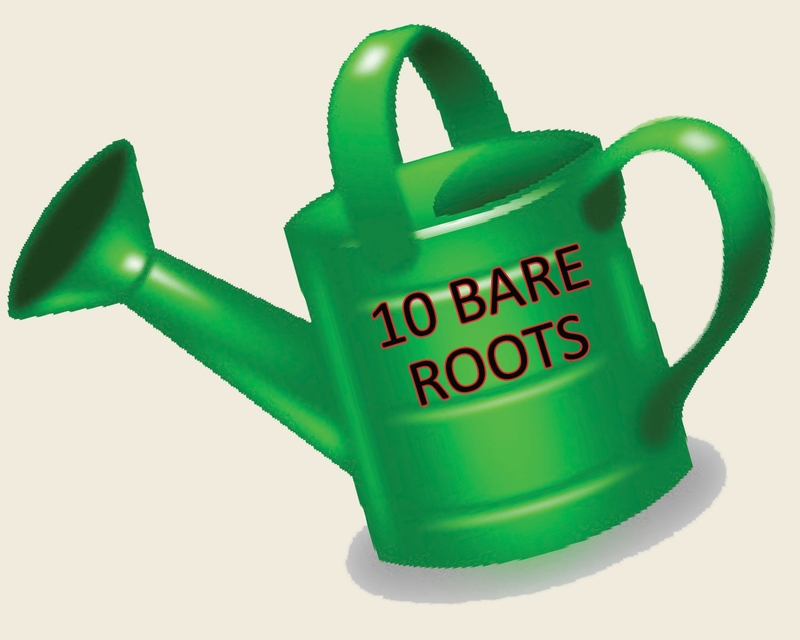 It is easy to grow and is perfectly suited to the cottage style. For years I have admired this plant in the cottage gardens I have visited. I love that the greyish green leaves are lacy looking and very fragrant. 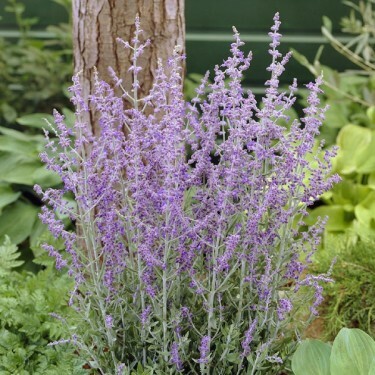 Russian sage does well in full sun, can be planted in containers and the butterflies love it. Welcome to my cottage garden! Hollyhocks have been prized in cottage gardens for centuries. Their tall spiers and lovely crepe paper-like flowers move in the wind and provide a lovely backdrop for shorter perennials. 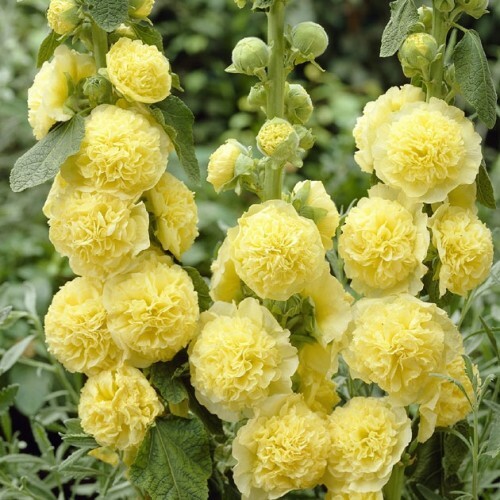 This double yellow variety will set the stage for a party in your garden.